Ground Attack Hunting Products..."Capture your hunt for future memories." Cell Phone Bow Mount (785) 528-2661. 801-834-0796 - "Take your digiscoping to the next level. With phoneskope, your pictures & video of your scouting or hunting trip will never be the same again." Video Camera for Gun Barrel. 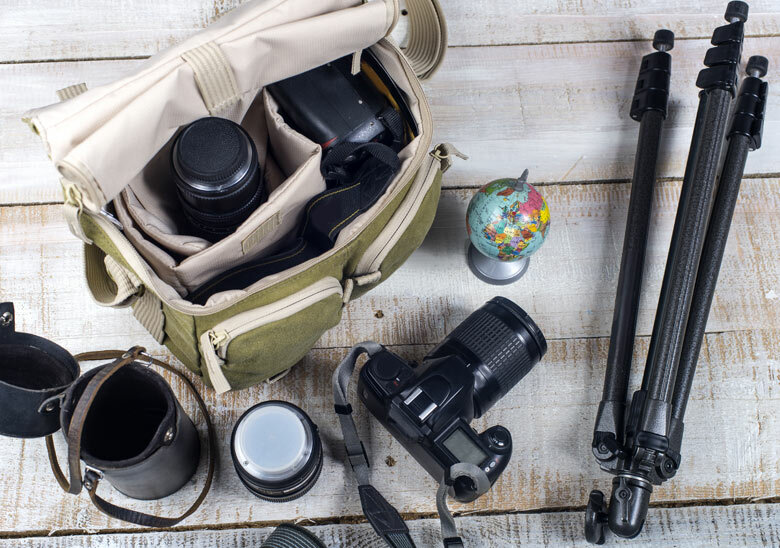 S4Gear™ makes outdoor equipment that works and gets noticed—innovative, cutting-edge products that supply an air of confidence to the outdoor enthusiast. 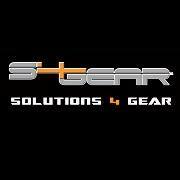 S4Gear™ is dedicated to providing superior quality, craftsmanship, and technically advanced products that meet the demands of nature and those who seek to tame it. Launched in 2010 with a single product—the Sidewinder Retractable Tether System—S4Gear™ has developed an array of great and innovative products including the JackKnife Smart Phone Bow and Gun Mounts and the LockDown Optics Deployment System. The innovative S4Gear™ products have been carefully designed and crafted with the outdoor enthusiast in mind at all stages of development. 844-336-4867 - A 100% Combat Veteran owned company. Our goal is to provide quality outdoor products at affordable prices. "See what you're missing." 732-272-3524 The perfect balance between the most advanced, functional polarized eyewear. While staying current with the most fashionable eyewear styles on the market.